Bennett's Tree Farm: It's snowing !! 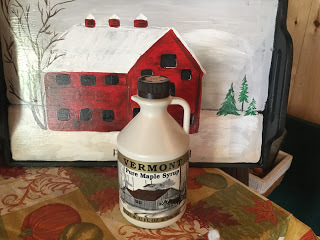 Here we are the first week of February ,sugar season is just around the corner and yes it is snowing again .The snow is good for the maple trees as it insulates the roots and the trees should have good sugar content in it sap later. We will be watching the weather carefully in the next few weeks to get the right conditions to tap. The sugar house is ready the wood pile is full and the days are getting longer.